Avoid these mistakes to excel. Prioritize lead generation for a minimum of two hours a day — no matter what. Many real estate agents get bombarded with the minute details of the real estate business. Understanding and working through the details is crucial. 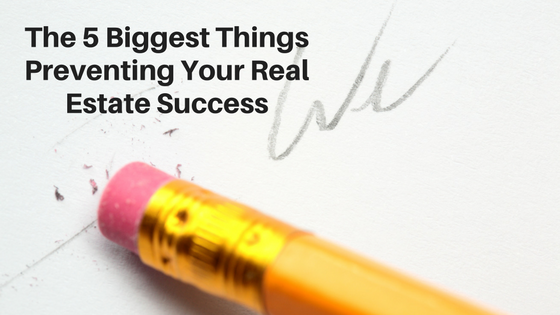 However, it’s good always to remember the critical results areas to drive revenue for real estate success.